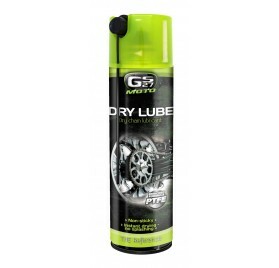 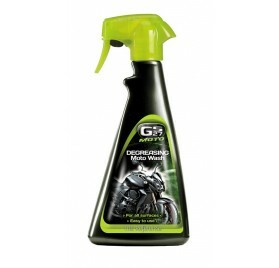 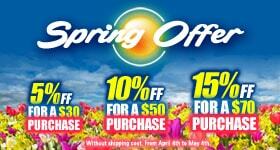 Motorcycle Care There are 16 products. 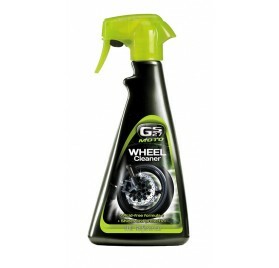 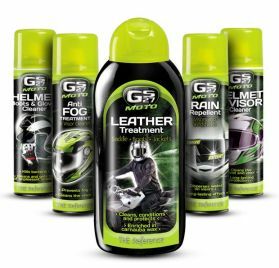 Discover the GS27 Moto range and enjoy a high quality maintenance with products 100% Made in France. 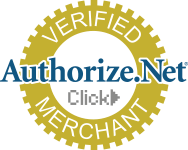 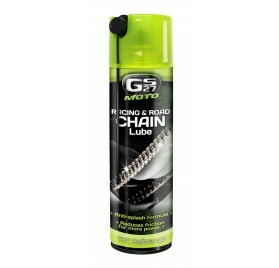 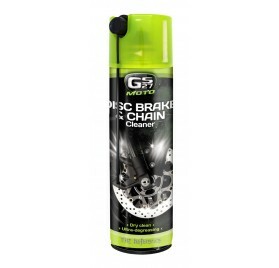 Technical products allow you to maintain your chains, brakes and discs for your motorcycle. 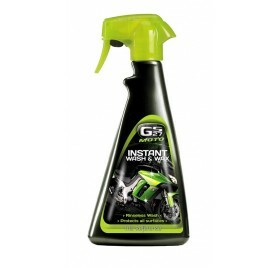 Do not miss the Instant Tire Seal too. 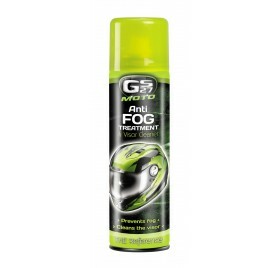 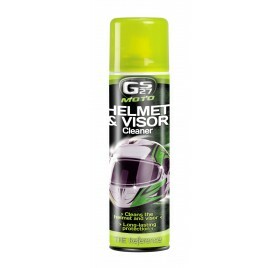 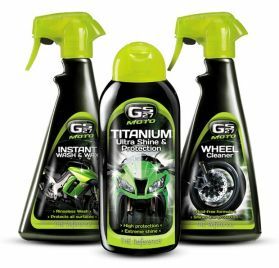 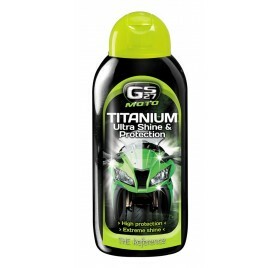 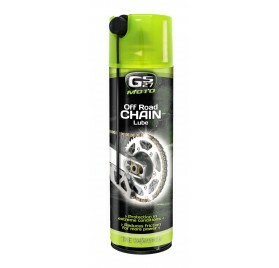 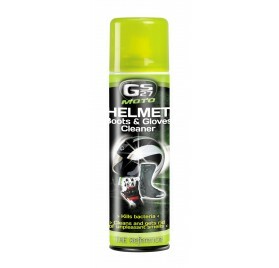 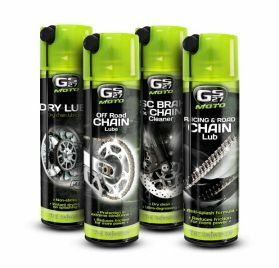 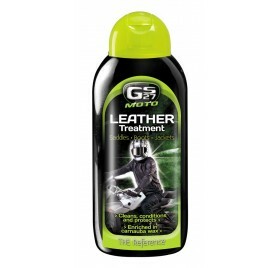 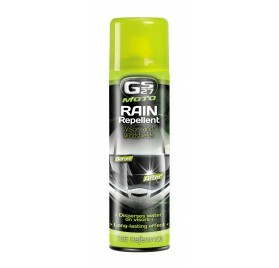 About your motorcycle maintenance, choose the GS27 quality for your bike helmets, anti fog and rain repellent visor, glossers, paintwork renovators, trim restorers... All year long, check out our cleaning and care advices and give the best for your motorcycle maintenance.